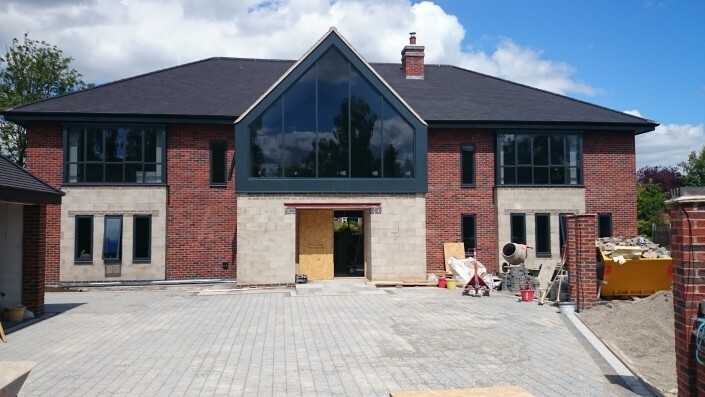 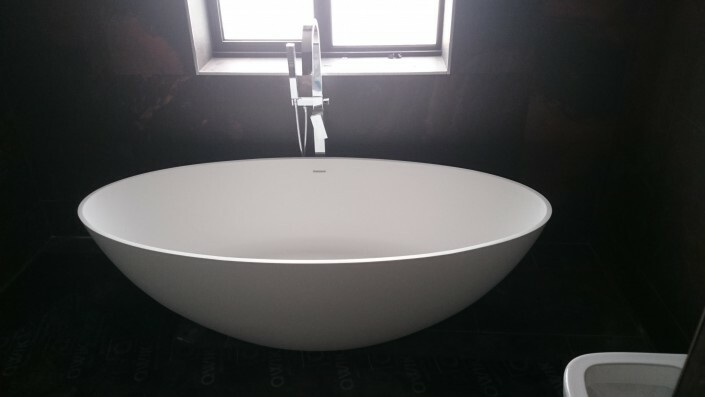 With our team of experienced operatives with the careful supervision by our Project Manager we always guarantee a finish of the highest possible quality. 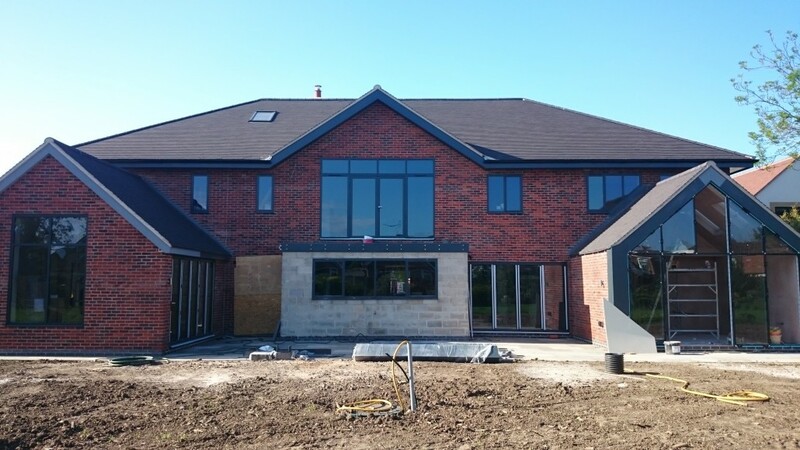 Much of our work in this sector is based upon recommendation from previous clients and future clients closely monitoring our current projects. 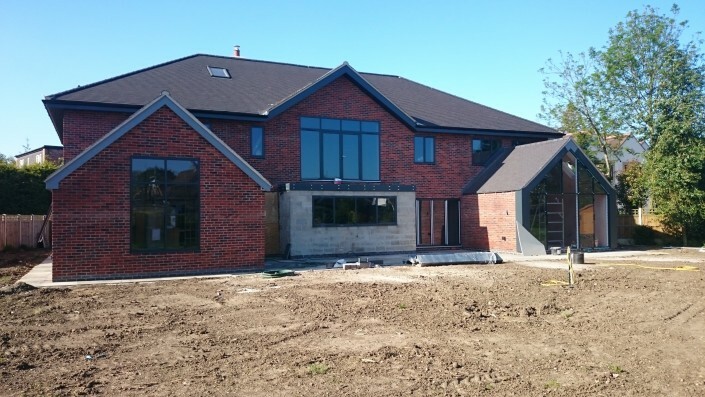 Our executive property developments, valued up to £2,000,000, often combine latest state of the art equipments and renewable energy solutions, all which are expertly fitted by our in house engineers. 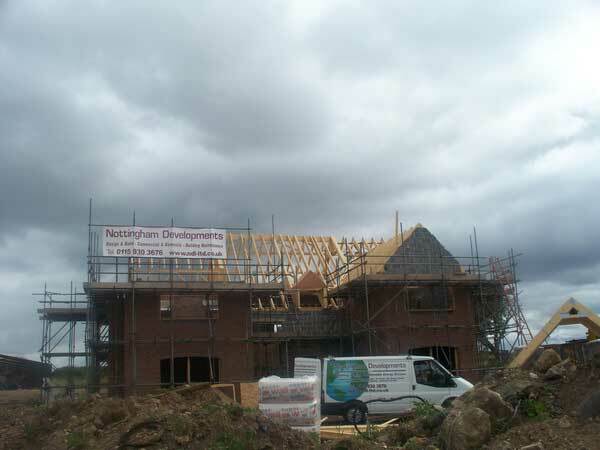 Whatever your requirements Nottingham Developments Limited can offer the service you need. 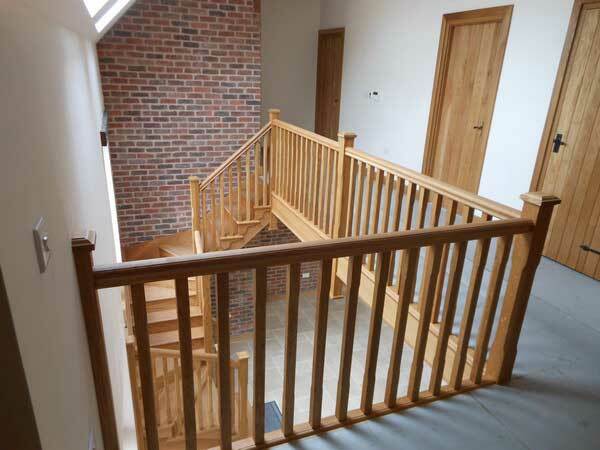 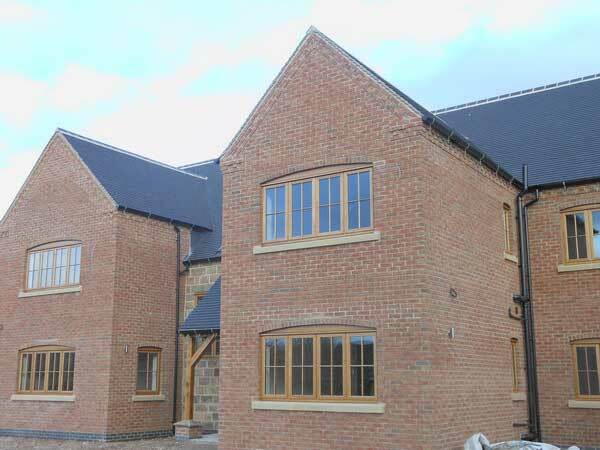 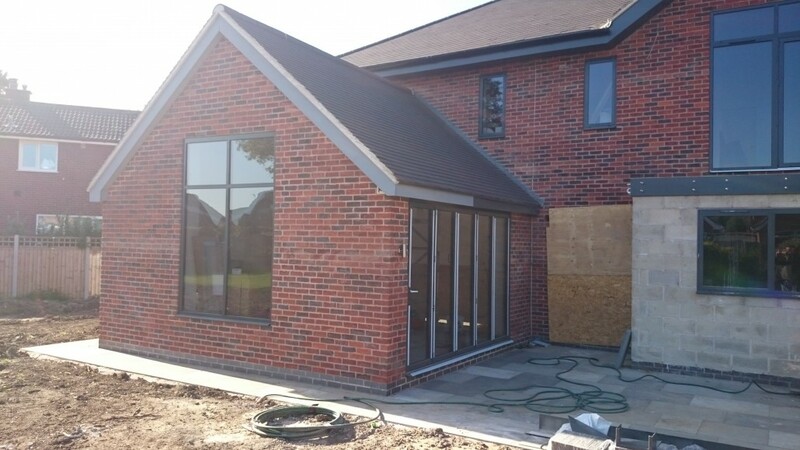 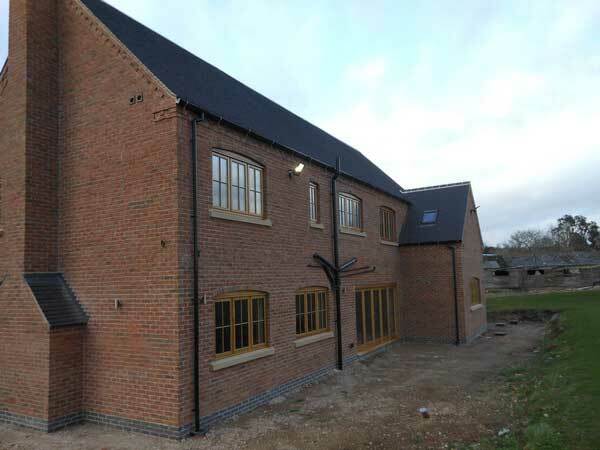 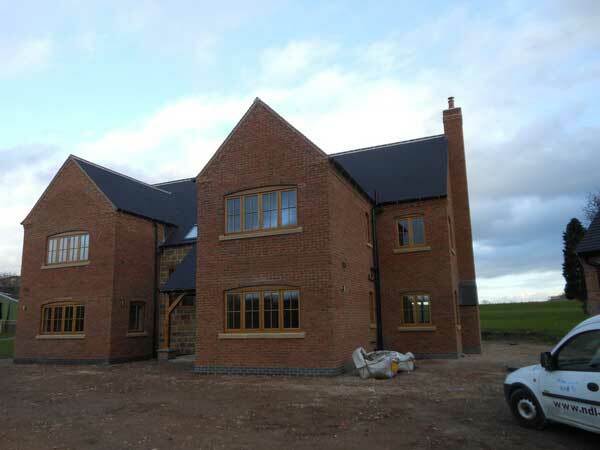 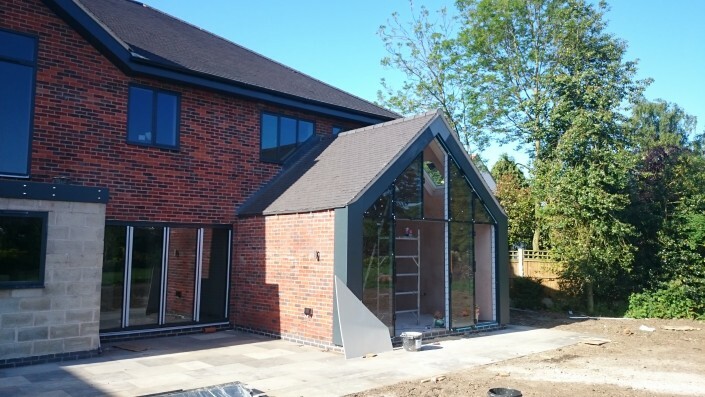 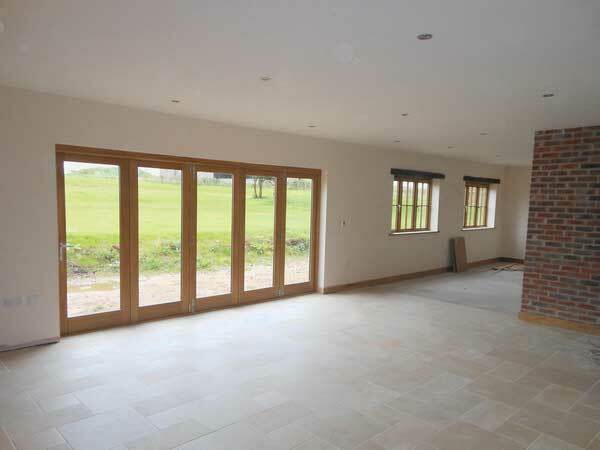 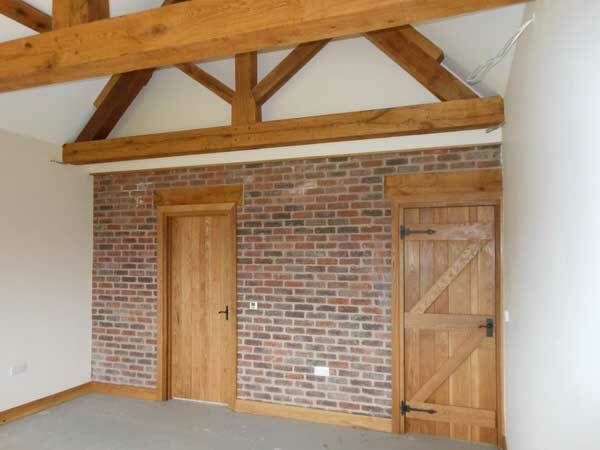 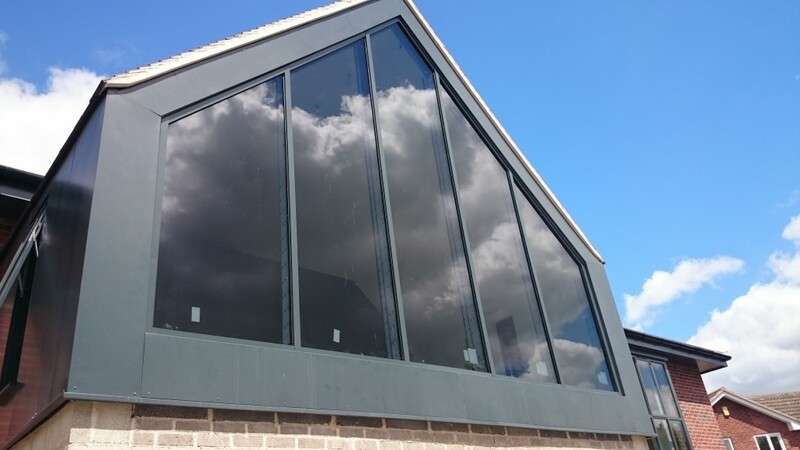 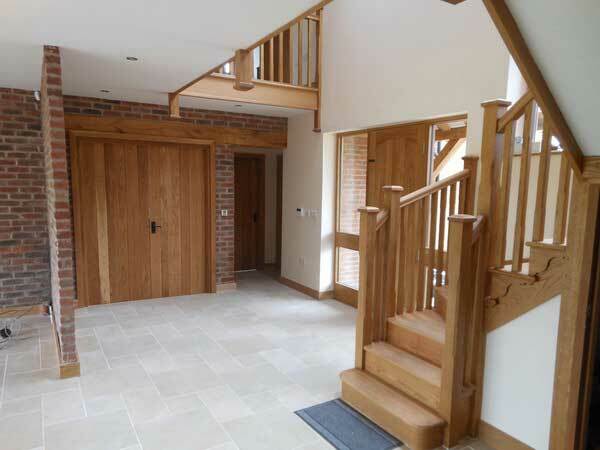 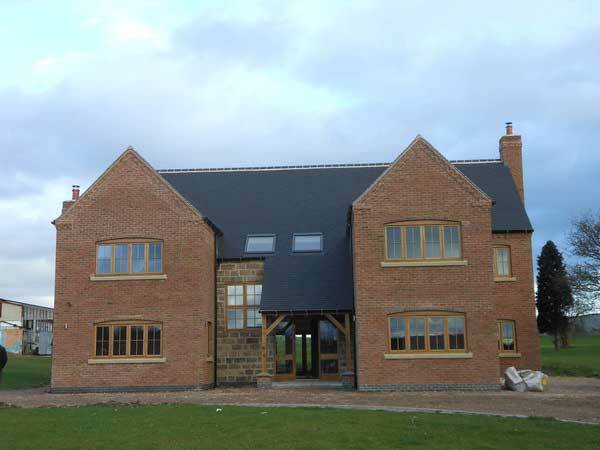 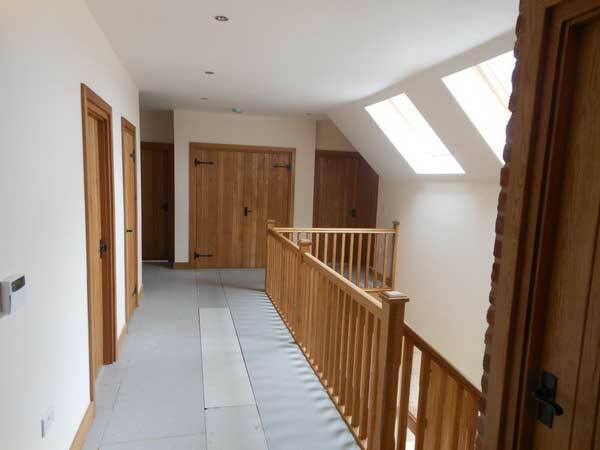 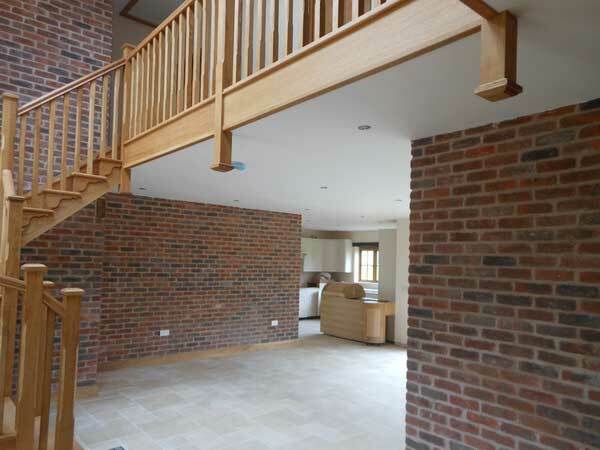 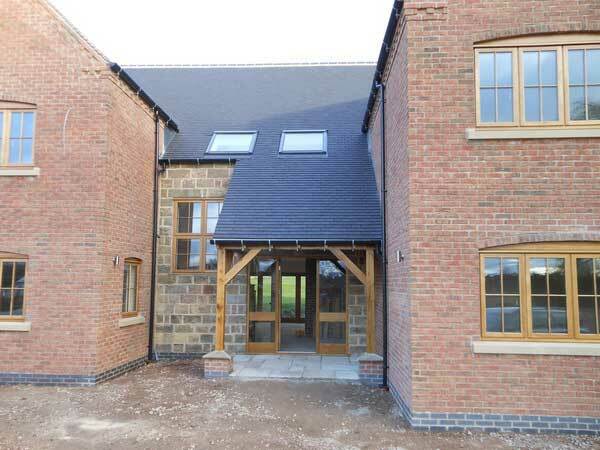 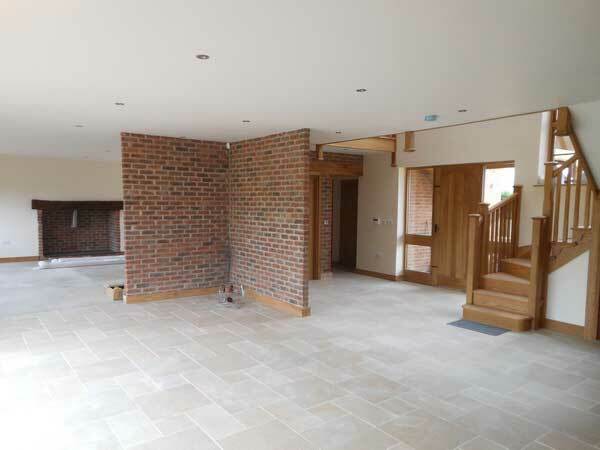 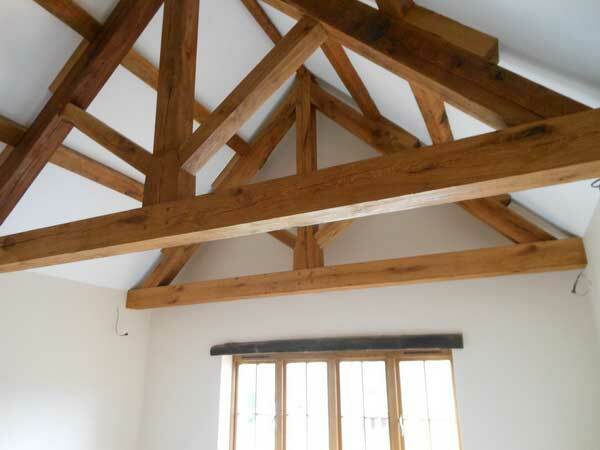 Each and every project is managed by one of our highly experienced directors; and we can handle the entire project from the initial designs and plans, through the heating and the electrics, to paths and driveways, and even take care of the landscaping giving your property that finishing touch. 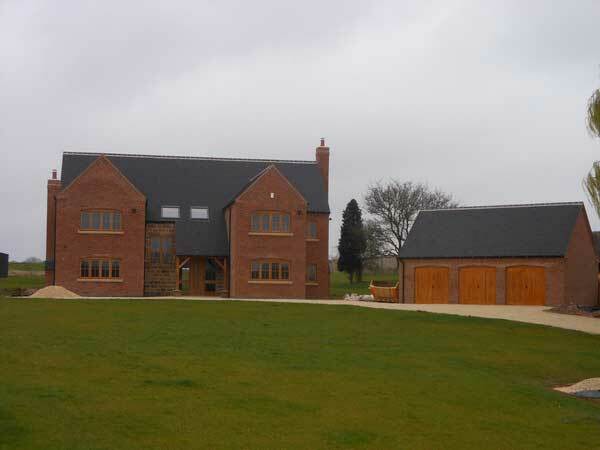 If you are looking for a sophisticated bespoke dwelling, then look no further than Nottingham Developments Limited, we have the necessary skills and panache to build your dream house, and completely fit it out with all your heart desires. 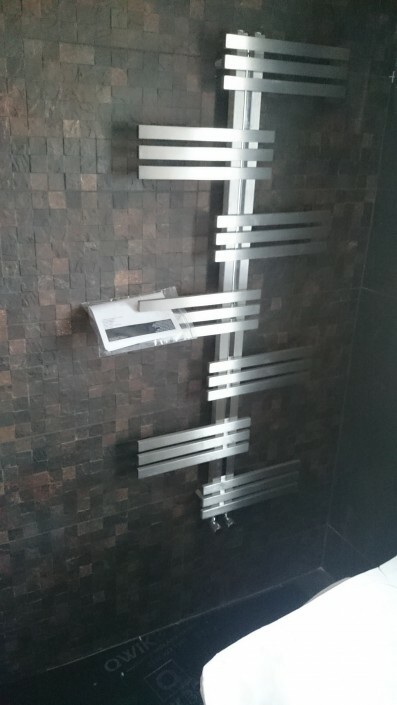 All whilst working to budget and set timescales. 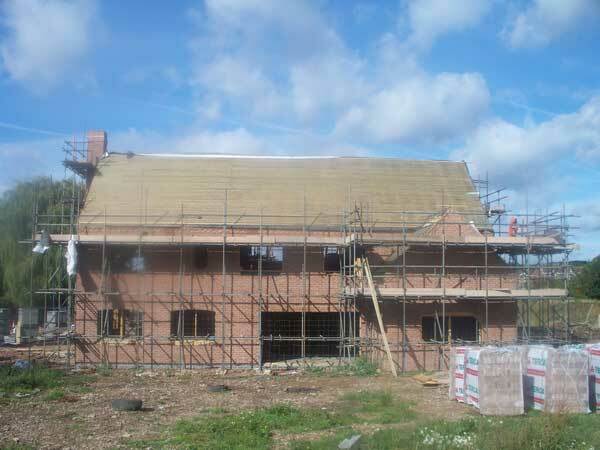 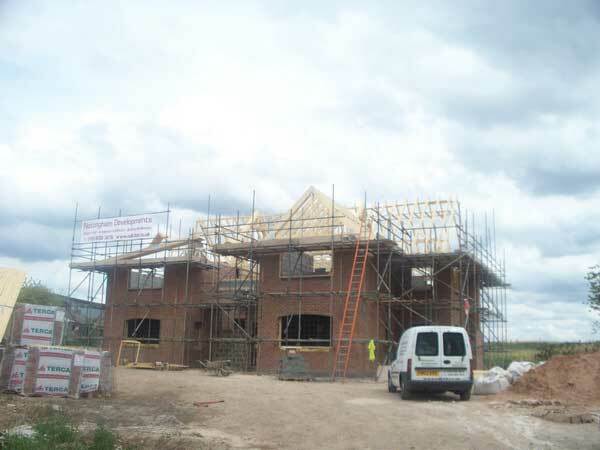 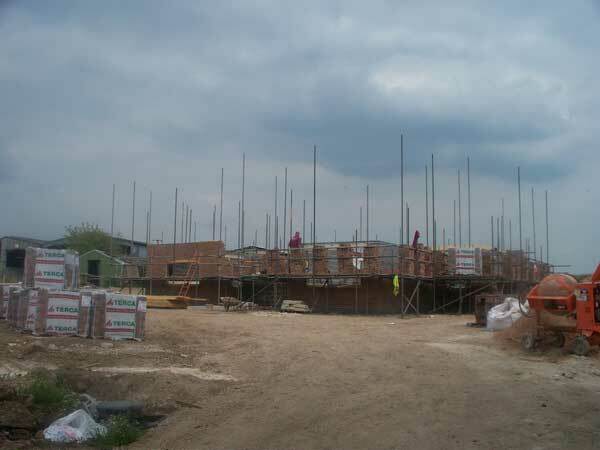 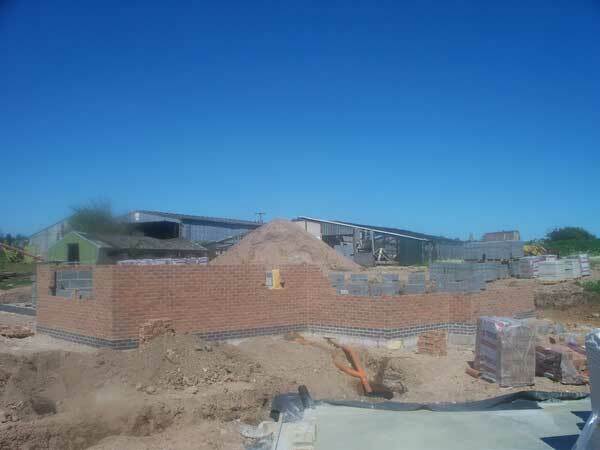 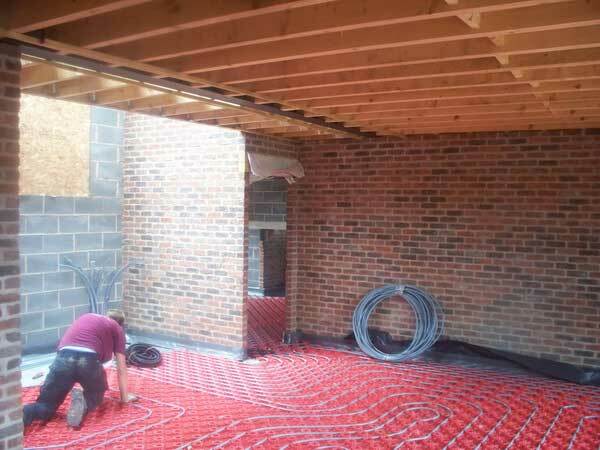 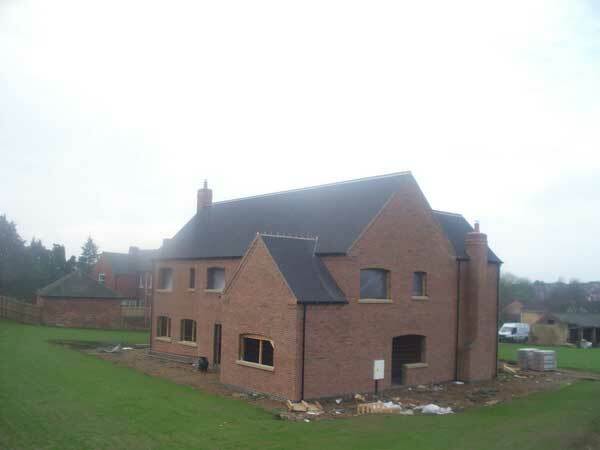 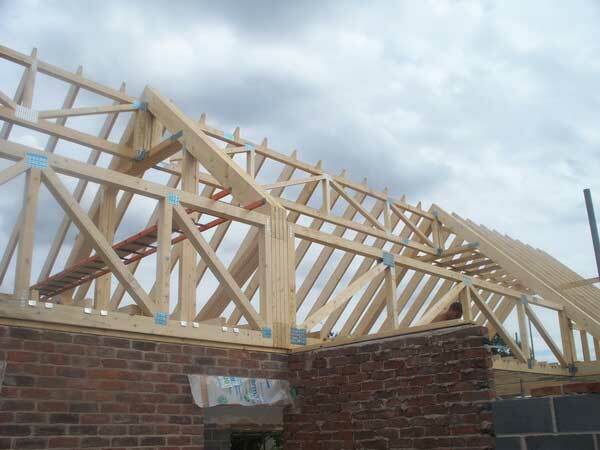 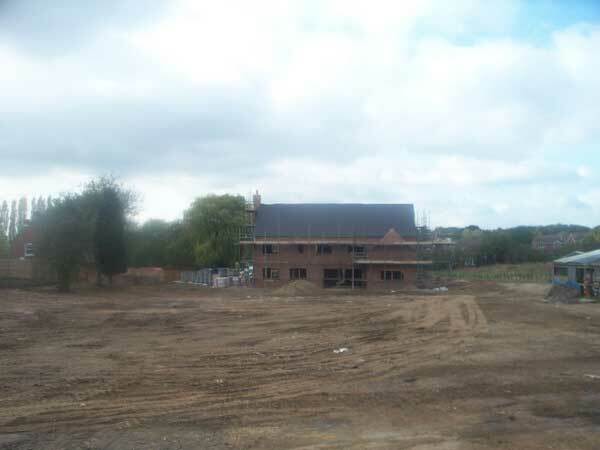 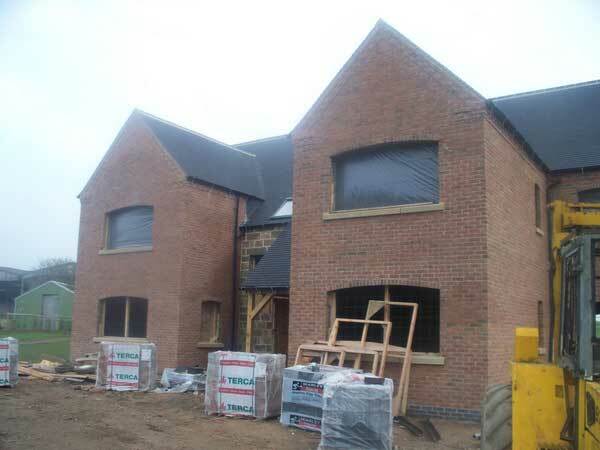 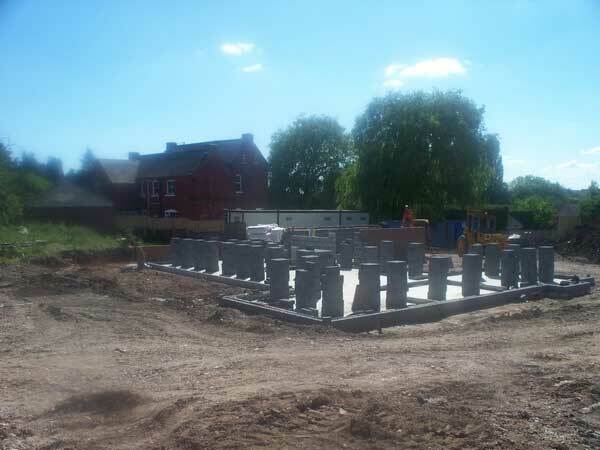 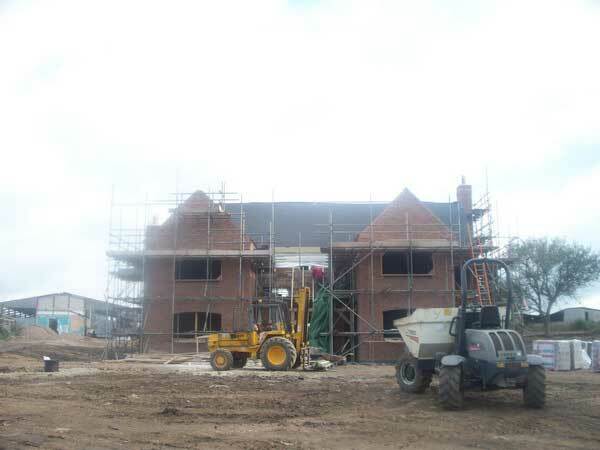 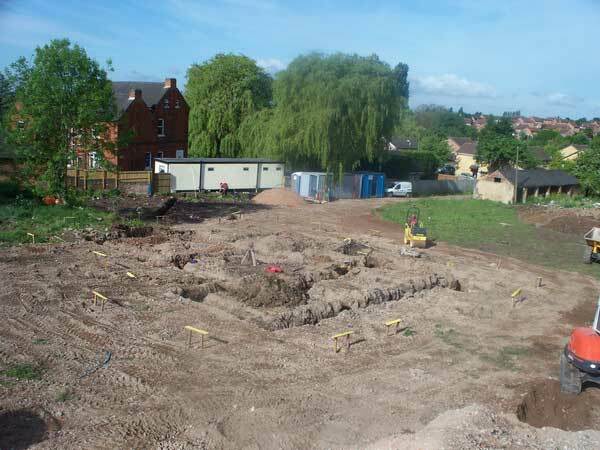 Our projects are undertaken in the Nottingham, Derby, and Leicester & East Midland areas.